Dr Eugene Suyu drives to deliver the highest level of total patient care and treats each individual patient with the utmost respect and professionalism. 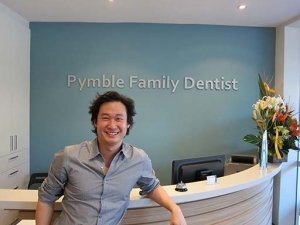 Eugene’s exceptional skills and training in dentistry are guided by his integrity, honesty and professionalism. He believes all patients have the right to be fully informed and aware of the treatment options open to them. Armed with this knowledge they can then choose which treatment path they feel the most comfortable with. Eugene believes it is crucial to spend a lot of time with his patients, explaining the different options and the pros and cons of each one. An informed patient is a happy one. Eugene was trained at The University of Sydney. Prior to establishing his practice at Pymble on Sydney’s North Shore, he worked in numerous private practices both in the city and in rural areas. His broad knowledge and experience, coupled with his competence in using only the finest dental equipment, allows him to deliver the highest quality service for each patient. Eugene is an active member of the Australian Dental Association and participates in continuing education, allowing him to keep abreast of new developments and professional guidelines. In his free time, he enjoys playing various sports and spending time with his family and friends. He married Claire in 2011 and in February 2013 they celebrated the arrival of their baby girl, Emma. In May 2015, they welcomed a new member to their family, Jacob. Dr Jessica Smith believed preventative dental care is of the utmost importance when treating her patients. Her ‘patient first approach’ ensures that the highest standard of dental care is provided with the complete understanding of the patient. 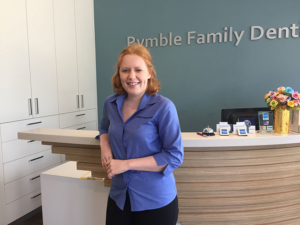 Jessica has extensive experience within both the public and private dental settings bringing a wealth of dental expertise to Pymble Family Dentist. 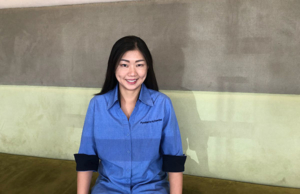 She is also a clinical educator at University of Sydney dental school and attends regular continuous education courses in order to keep up to date with current clinical practice. Jessica is an active member of the Australian Dental Association and regularly participates in voluntary dental care programs. Jessica is a local to Pymble who lives with her husband Ben and their 2 small boys ages 2 and 4. She enjoys spending quality time with family and friends and travelling abroad. Laura’s compassionate and caring nature is inviting to even the most timid patient. She takes time to listen and discuss any dental issues that may arise, and believes strongly in the human potential to make significant and lasting changes to health. Also being a trained physiotherapist, Laura understands the importance of a multi-disciplinary approach to health care. She enjoys all aspects of general dentistry, with a special interest in children, and conditions relating to and affecting the jaw. Committed to personal and professional growth, Laura attends various dental continuing education courses both locally and internationally. 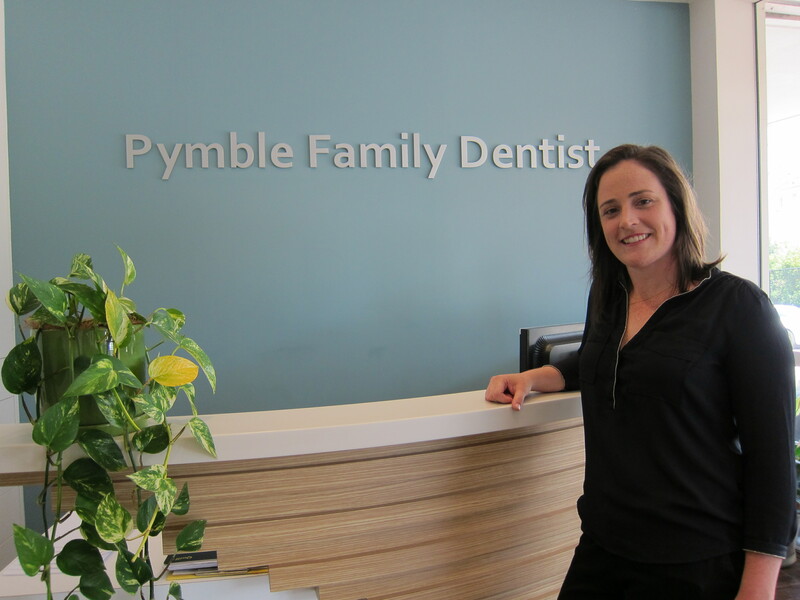 Laura’s lifelong professional goal is to improve the level of education in the community regarding optimal oral health, especially with respect to its impact on overall wellbeing. 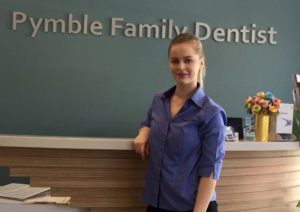 Apart from her passion for dentistry, she enjoys a balanced life, dedicating her time to family and friends, and enjoying the great outdoors. Penny lives locally in Pymble. She has been with this practice for a few years now upon completion of her studies in veterinary nursing. Eden is a friendly receptionist and occasional dental assistant who travels daily from the Central Coast. 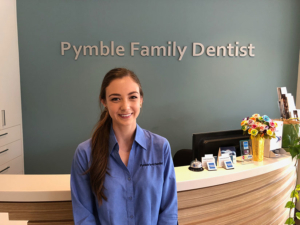 After graduating High School she spent her time working in retail and enjoying overseas travels before finding an avid interest in dental and joining our team. 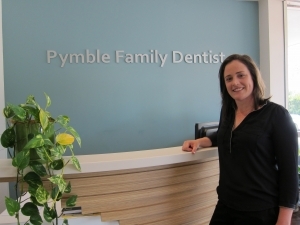 Julie is a hygienist who enjoys assisting all aspects of dentistry. Outside of work, she loves travelling and spending time with family and friends. Reilly is a North Shore local and is currently studying law at UTS. 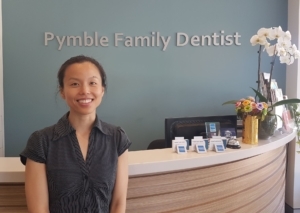 She joined our practice in early 2018 working on the reception desk where she is always happy to help.